Tomorrow is the day! The good thing is that Monday we don’t have classes for the holiday, so we have an extra day to get situated. Then the madness will begin. I have a packed schedule this semester (more classes than I’ve ever taken any year), but hoping I can handle it! I do have Fridays off, so that will help tremendously! It’s just getting back in the swing of things ad finding that new routine. So I’m off and tieing loose ends here. Don’t fret, because you know I’d never leave you without your Friday reading! Happy first weekend in Septemeber (???) and have a great holiday weekend (I will be posting on Monday!). Um, yes! Don’t strip the innocence earlier than need be! O, I’ve stopped a long time ago! It’s how to make life work! The summer may be ending, but you’ll still need breaks! Yay!! Bring on the greatest sweetener! + What Is A Batata? My new favorite starch! So good! The meal everyone always finds so difficult! + The Next Pumpkin Spice? This is so exciting! Progress! If I can’t handle video, maybe I can handle GIFs! The problem with keyboard shortcuts is…who ever remembers them? The other side of creating. 1- people only write them for traffic/affiliate income, 2- they all say the same thing, 3- blogging is NOT done that easily. My blood is boiling reading this. So sick of them! They aren’t always conventional people! Why do people like Target so much? Seriously? Now I don’t feel so bad! Just learned about this last year in bio! It’s fascinating! 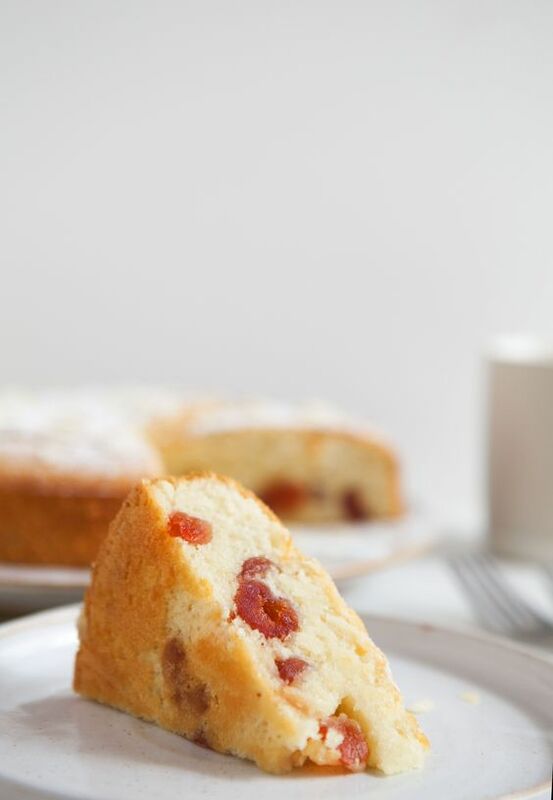 Cherry and Almond Cake. Doesn’t this just sound lovely!? 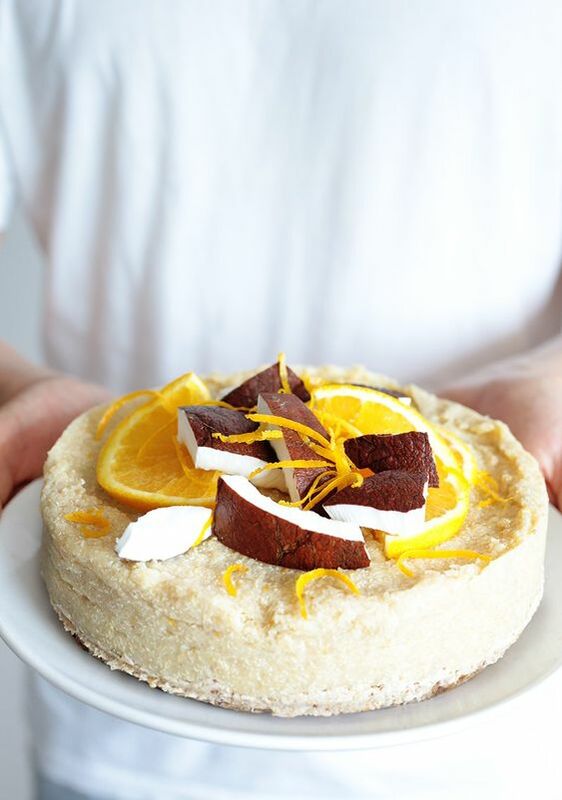 No-Bake Coconut Orange Quinoa Cake. More cake! This is so creative! 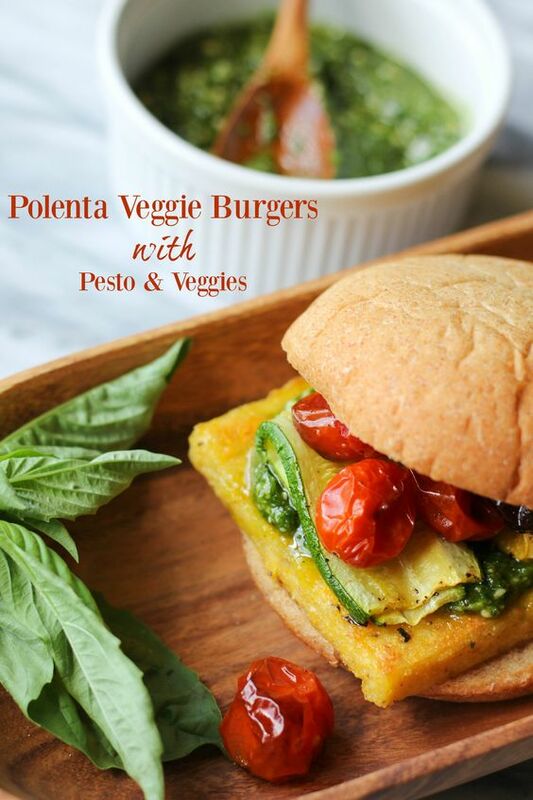 Polenta Veggie Burgers with Pesto & Veggies. Polenta burgers! I love this idea! 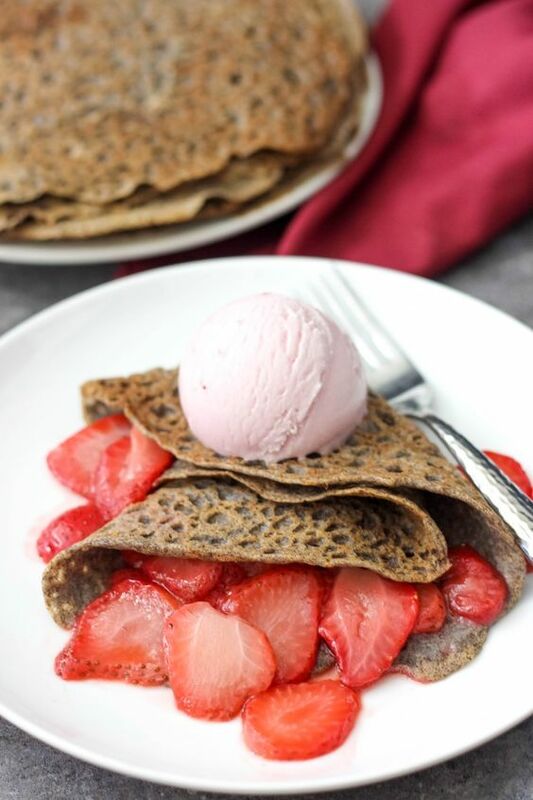 Vegan Buckwheat Crepes with Maple Sauteed Strawberries. Mmm, my favorite! 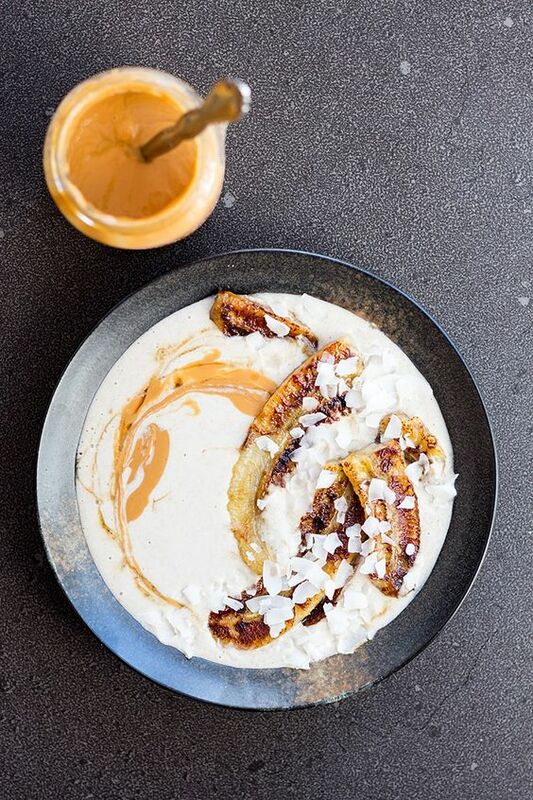 Raw Buckwheat Porridge with Grilled Bananas. More of my favorite! Buckwheat! 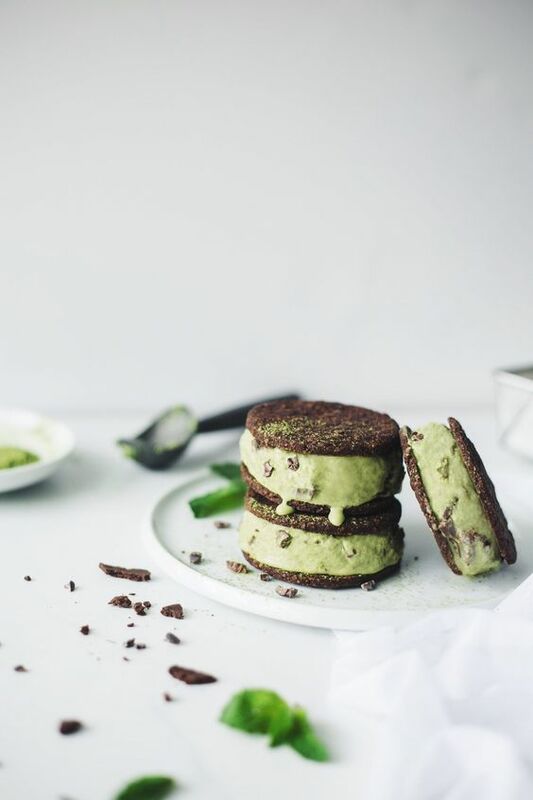 Matcha Mint Chocolate Chip Ice Cream Sandwiches. I think I need 10 of these, right now! 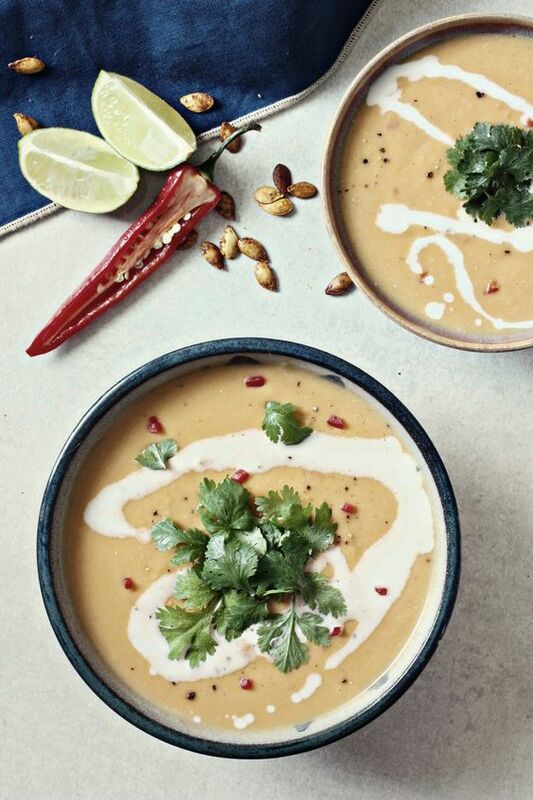 Butternut Squash & Coconut Soup. That just looks stunning! Homemade Chocolate Peanut Butter Cereal. O, my word…. + A satisfying summer (that I’m not ready to leave yet), but hopefully it will propel me into a successful year! + Have any special Labor Day plans (or just weekend plans if you aren’t in the US!)? + How was your summer overall? I am so making that homemade cereal! I hope your move goes smoothly! Let me know if you need any help?! I mighttt be back in NJ by Monday at some point (that’s the plan at the moment!). You have to see my apartment! My room is huge! Love that list of food documentaries! I’ve watched quite a few too, but there are some new ones on there I made a note of to check out! Thanks for all the great reads, Rebecca! Me too! I’ve seen a bunch, but still more to watch! 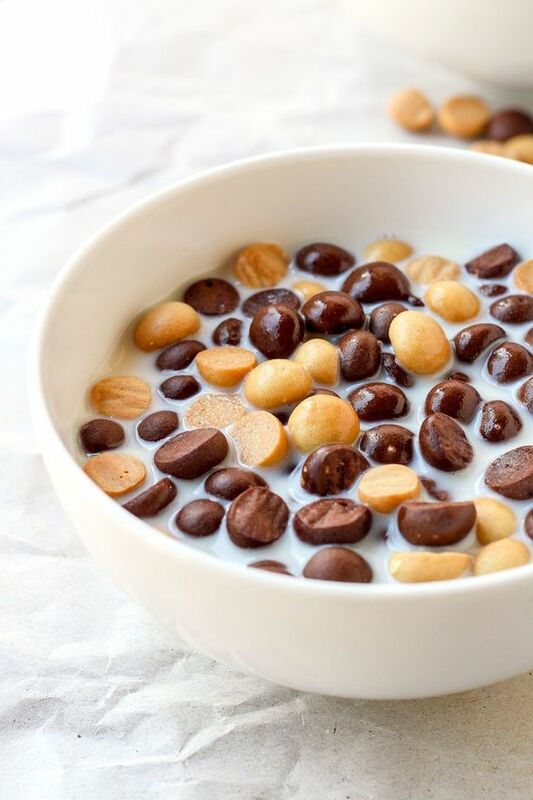 Hello choc pb cereal – holy moly! I missed your links last week and missed them! Already half way through and the school video made me cry and my kids think I’m crazy now, it’s only 8:30 lol! Haha, you have much catching up to do!! That video was really powerful! Thanks, my friend! Good luck on your last year! TERRIFIC summer…made lots of splashy memories in the water with our twins…Labor day ….I’m most excited because we have NO plans…and for us that’s huge as we’ve been super busy lately. Side note – that raw buckwheat porridge…making it asap! Haha, perfect! Well I hope you have a lovely relaxing weekend with loved ones!